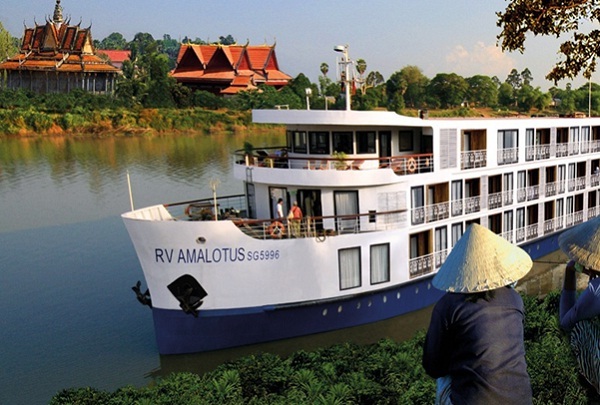 Featuring 62 cabins, RV Amalotus Cruise Mekong is an ideal choice for those who want to enjoy luxurious services while visiting these beautiful floating villages and unique floating markets to know more about the lifestyle of the Mekong people. You can enjoy relaxing free time in many inviting public areas including a restaurant serving Asian and Western specialties; Panoramic Lounge, Saigon Lounge and Library fully equipped with Internet access by admiring a few highlights in a long list of many on RV Amalotus Cruise. Offering legendary European cuisine together with many traditional and Vietnamese-Cambodia fusion highlights, RV Amalotus Cruise Mekong Restaurant is an ideal place where you can enjoy a culinary celebration of aromatic taste and texture to please your senses, memory and emotions. Built in 2011 and containing of 26 cabins, RV Jahan Cruise is a great choice for family, couple and honeymooner who want to enjoy luxury services while admiring the outstanding scenery along the Mekong River Delta of Vietnam and Cambodia. Being the newest member of the Mekong River Boat Collection, and being the sister of the famous cruise ship Jayavarman, the new flagship RV Jahan Cruise brings river cruising on the Mekong River into a brand new kingdom. Featuring charming touches of a luxury boutique hotel together with the leisurely pace of a river cruise, the signature style of Mekong River Cruise provides you with a great opportunity to have stunning experiences. 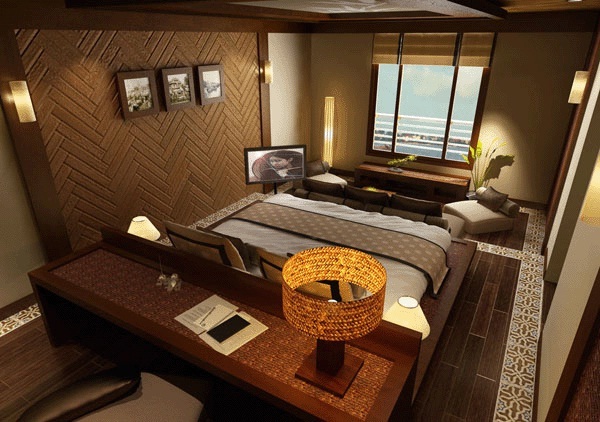 Beautifully designed in boutique style with unique British Indian colonial theme, the distinctive cruise is the biggest balcony staterooms on the waterways of the Indo-china. Built in 2007 and featuring 46 cabins, RV La Marguerite is an ideal cruise for connoisseurs, family vacation travelers, friendship bond building by stimulating the mind and improving your physical well being. 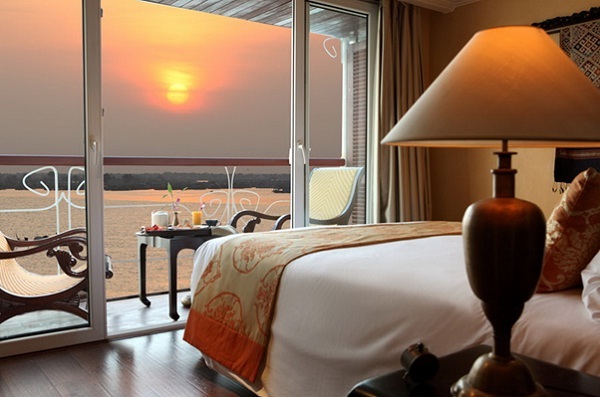 Having all suites and suites ranging in size from 226 to 452 square feet, with more than 82 percent containing of outside balconies, La Marguerite provides an exquisite setting for a Mekong river odyssey. Sitting areas, individually controlled air-conditioning, mini bar, shower, slippers, bathrobes together with hairdryer are many amenities offered in all staterooms. A luxury restaurant offering Asian and Western specialties; Saigon Lounge; Gift Shop; Fitness Center, Spa and a Sun Deck coming with a large outdoor swimming pool are inviting public areas where you can enjoy relaxing time. In the restaurant on La Marguerite, tourists can have a chance to enjoy not only Asian including Vietnamese and Cambodian but also Western dishes specially prepared by local chefs. On this cruise, tourists can have buffet style for breakfast and a wide selection of salads, soups, hot entrées and desserts for lunch together with a multi-course meal with a wide variety of entrées for dinner time.